Belle Air Systems Heating and Cooling Services, California USA. 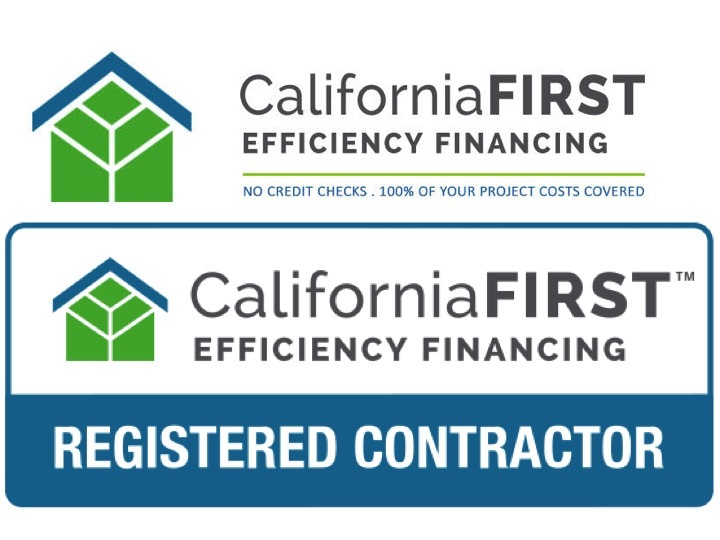 A locally owned and operated COOLING and HEATING company with licensed No. 915912, servicing ROSEVILLE, SACRAMENTO and surrounding areas. 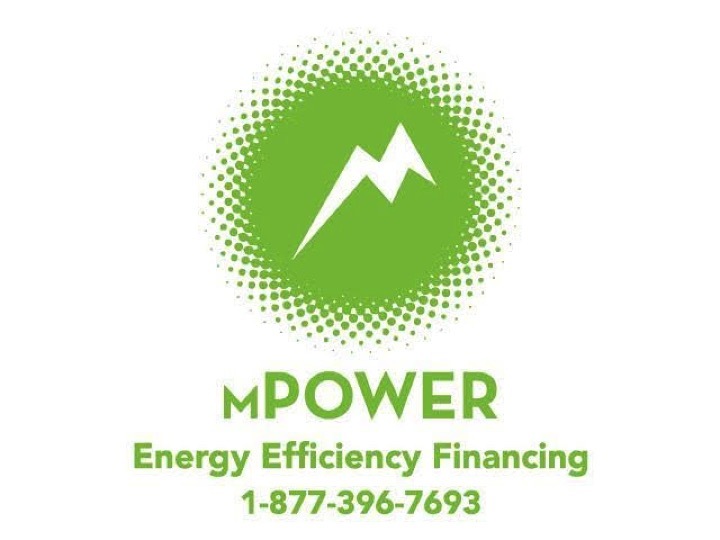 Ask about saving $$$ on your energy bills by using energy efficient products. We’ve got a number of different options to help you with all of your air-conditioning needs. Belle Air Systems is proud to offer financing options for individuals through various programs. 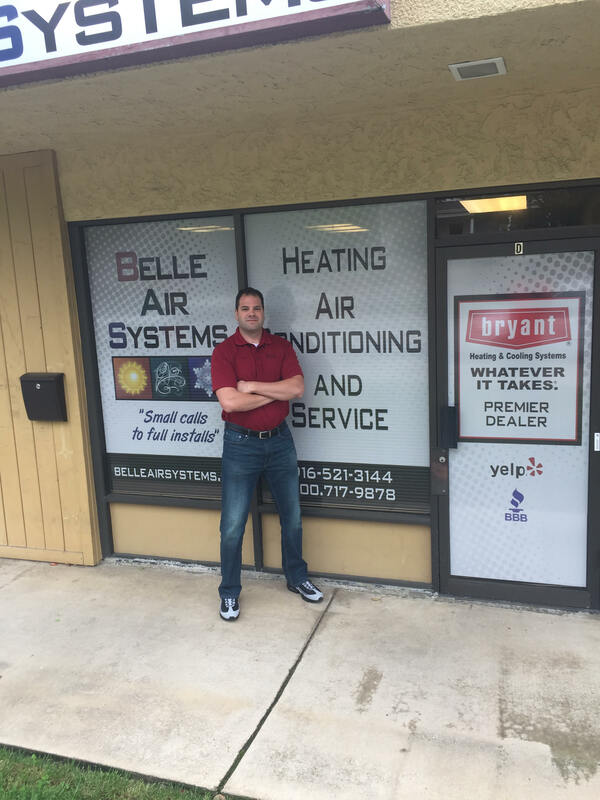 Belle Air Systems is a Reliable, knowledgeable Bryant® Heating and Cooling System dealer. 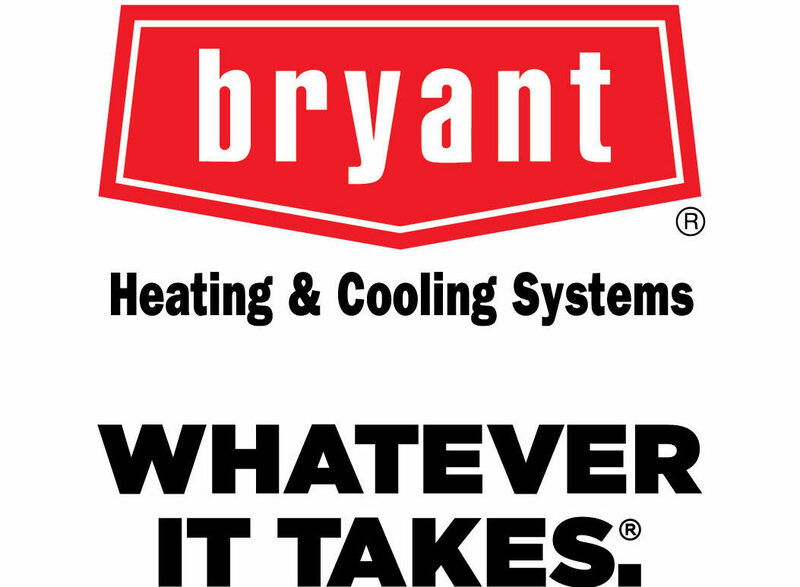 All Bryant dealers are dedicated to doing Whatever It Takes® to provide you and your family with home comfort you can count on. Dealers participate in special training, and go above and beyond to tend to homeowner needs. Courteous, friendly, professional, prompt. E-mailed on a Friday morning to ask for a quote, got back to us within an hour, and came by to give us a quote that afternoon. He came back to do the work on Monday. Great customer service and great communication. Belle Air Systems was great to work with. Eric, in particular, did a great job troubleshooting the issue with my furnace and A/C. It was clear from the beginning that Eric’s experience and knowledge was top-notch. Wow, talk about awesome service. Was recommended by a friend and man was I impressed. After a diagnosis over the phone and then in my home, Eric drove out to Sacramento to pick up the parts needed. He was super communicative and incredibly professional. 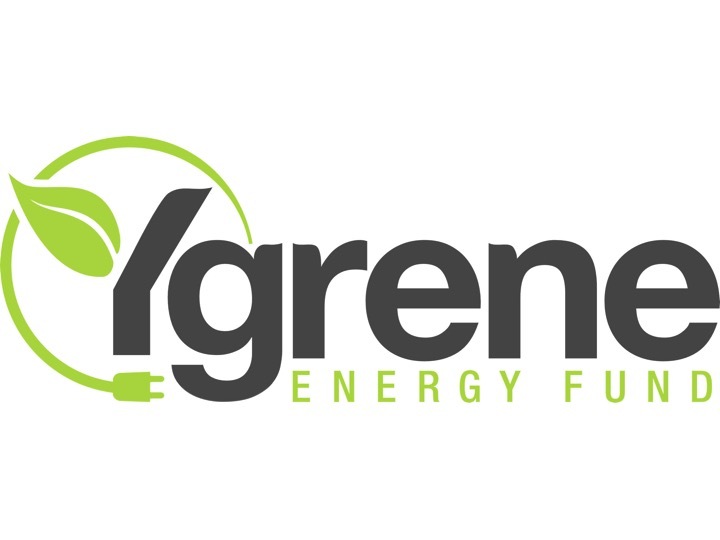 Our goal is to provide customers with the basics of Heating, Ventilation and Air Conditioning (HVAC), and provide solutions that will decrease their bills with the most efficient and green products. 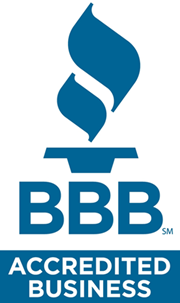 We are licensed with the Contractors State License Board License # 915912, as well as bonded and insured. 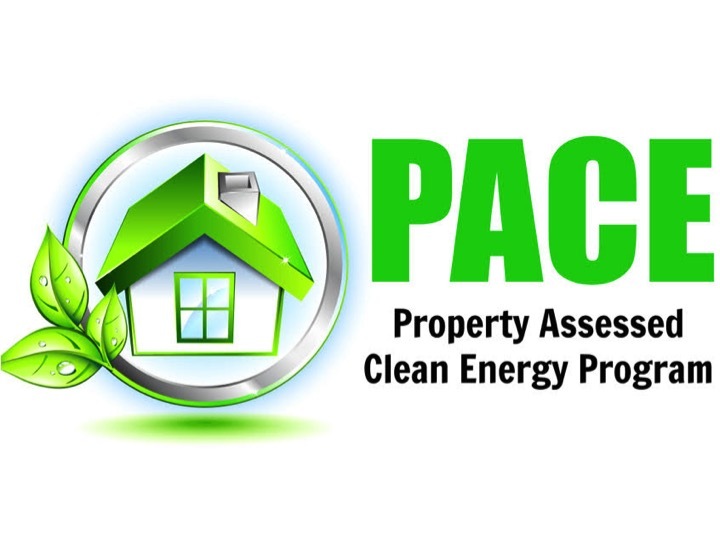 Our primary ambition is to offer exceptional services at the best rate possible. BELLE AIR SYSTEMS © 2016 All Rights Reserved.